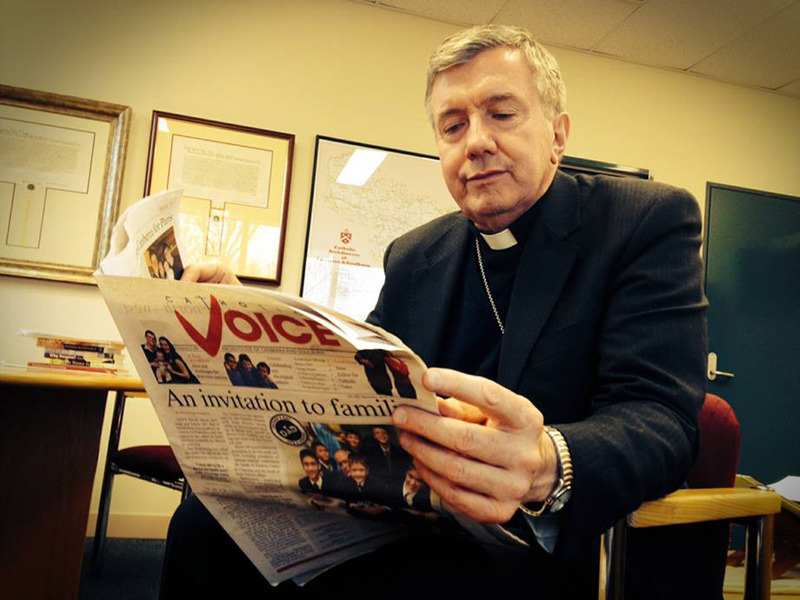 It was a busy and exciting year for the Catholic Voice in 2018. In addition to the many great stories we were able to share, we also launched our brand new website which continues to grow and attract online conversations and engagement. 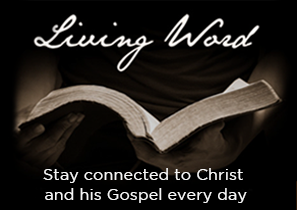 In fact, we’re so proud of the content that we’d like to share it with the widest possible audience. 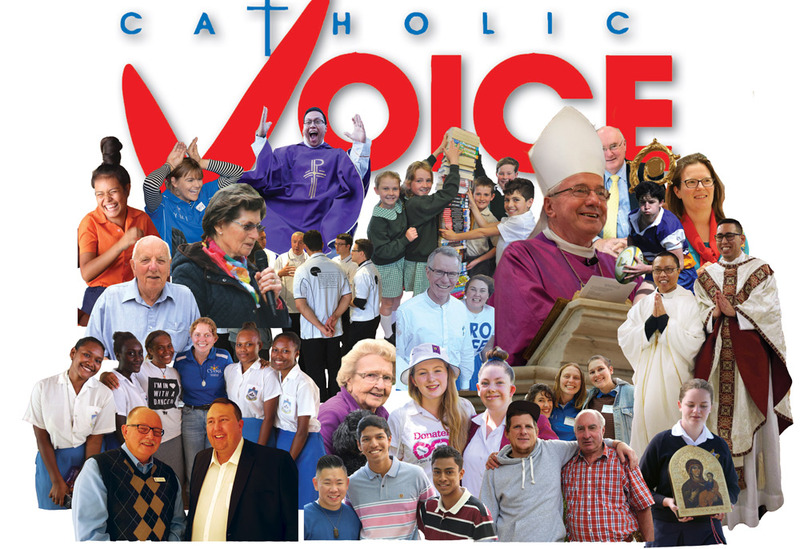 So in 2019, we would like to invite people to volunteer as Catholic Voice Ambassadors to help promote the publication and the website. The positions are quite simple and not at all onerous. 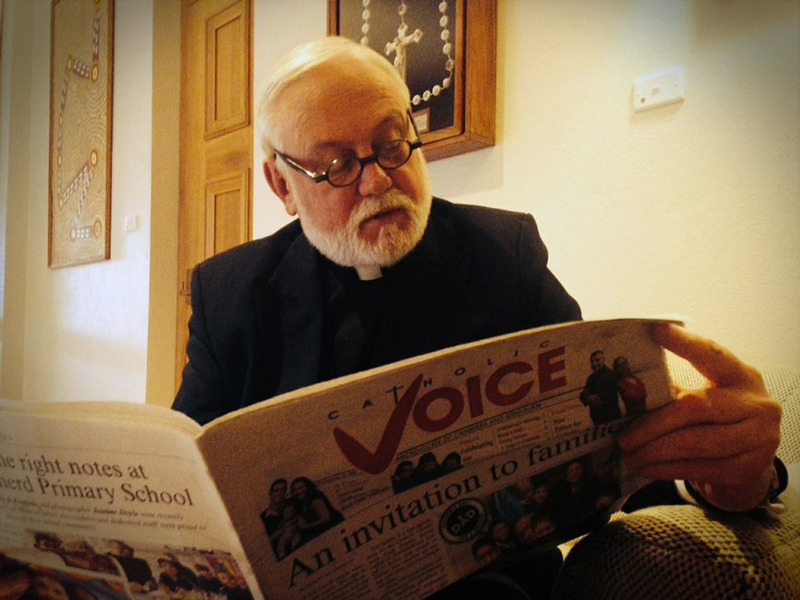 Each month, when a new edition hits the churches and schools, the Ambassadors would hand out copies of the latest Catholic Voice, possibly pointing out stories that might be of interest either in the print edition or online. 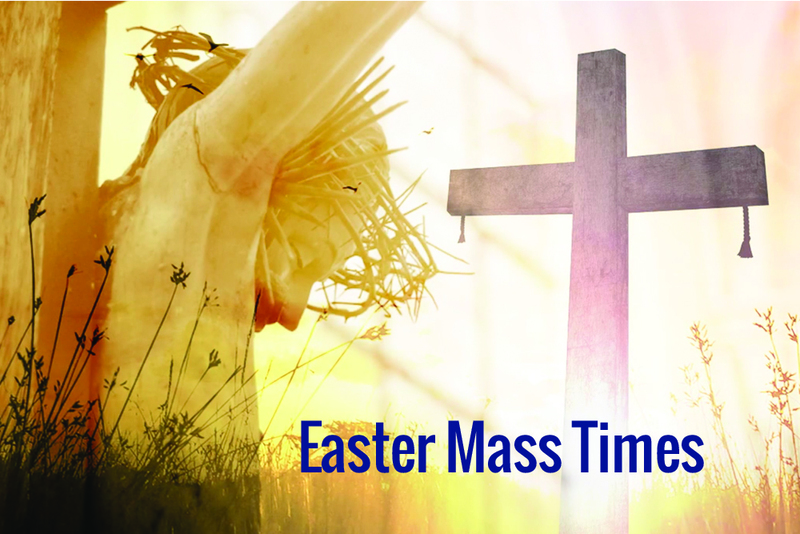 In addition to handing out and spruiking the Catholic Voice at Masses, the Ambassadors would also let us know of story tips or upcoming events we may not have known about. We’ll also invite Ambassadors to meet with the Editorial Committee, and there’s probably other ways the Ambassador can be involved which we’ll find out together. 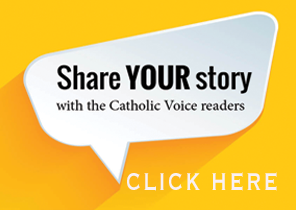 So if you’re a fan of the Catholic Voice… and if you’re interested in helping to promote it and put it in the hands of readers… you can let us know by submitting the form below some time this week.